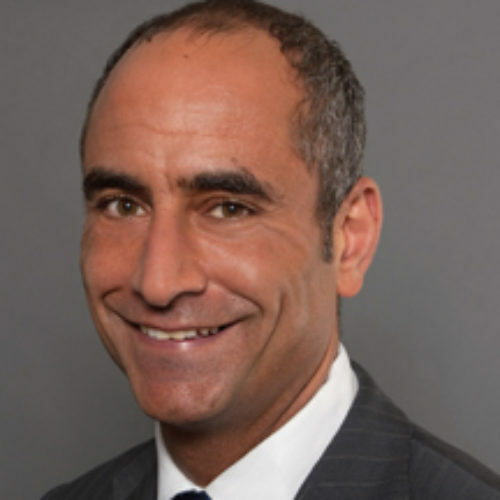 Adam Hakki is a partner of Shearman & Sterling LLP, global head of the Firm’s Litigation Group and a member of the Firm’s Executive Group. His practice focuses on representing financial institutions in complex litigations and government investigations, with a particular focus on securities and antitrust litigation and enforcement. Adam is currently lead counsel to major financial institutions in numerous high-profile litigations and major government investigations. He has long been ranked among the nation’s leading litigators in Chambers USA and other publications.